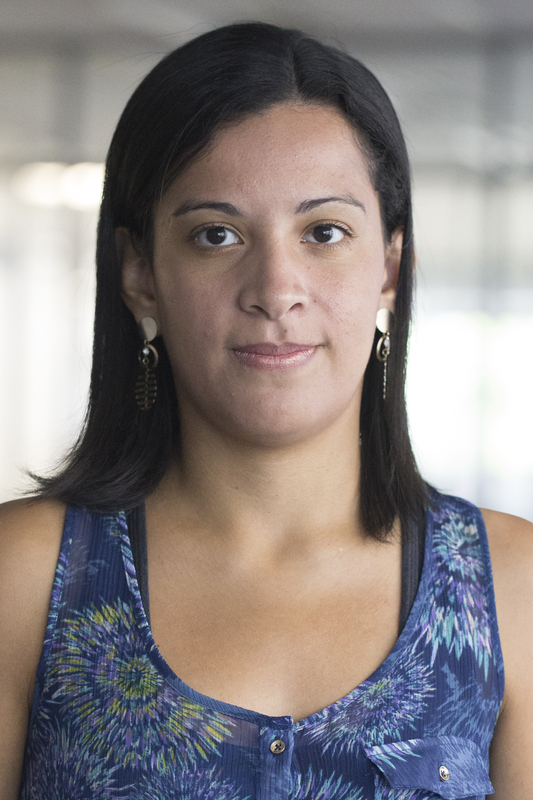 Patricia is an Administrative Assistant at WRI Brasil Sustainable Cities. She works in the organization and control of administrative activities and assists in receiving and archiving documents, managing bills, and attending to intern and extern requests. Patricia concluded the Administration Technical Course in 2014 and has seven years of experience working in administration.